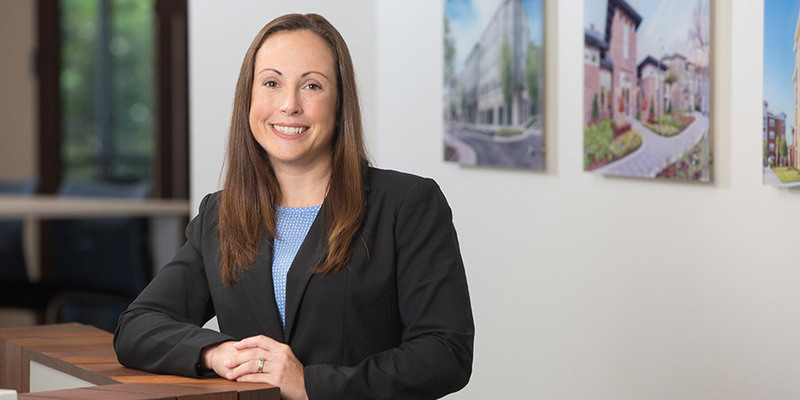 Dana has been part of the LandSouth team since its infancy and is credited with establishing a majority of LandSouth’s policies and procedures. She has been directly involved in many aspects of the company from IT and marketing to human resources and accounting. Day-to-day she manages the operations of the accounting department, is responsible for payroll, daily cash management, budgeting, and financial reporting. She brings over 15 years of financial and construction industry experience to LandSouth. Dana earned a Masters of Business Administration from Georgia Southern University as well as a Bachelors of Science in both Finance and Business Management from Coastal Carolina University.